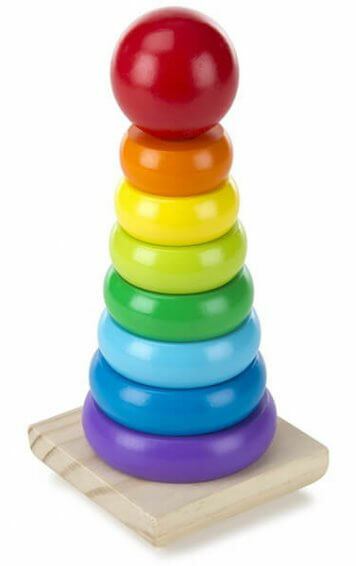 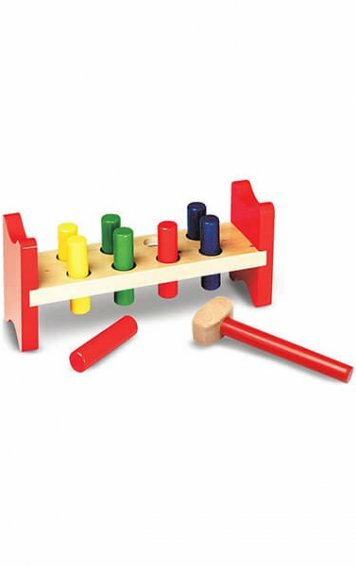 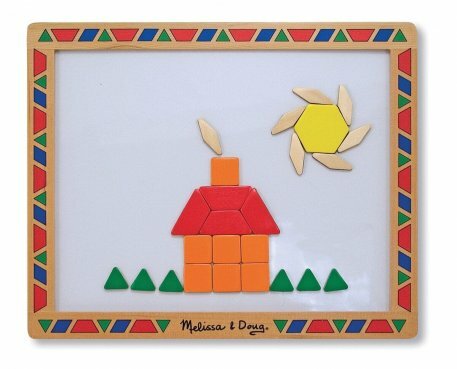 This wooden magnetic board includes 120 colorful geometric magnets. 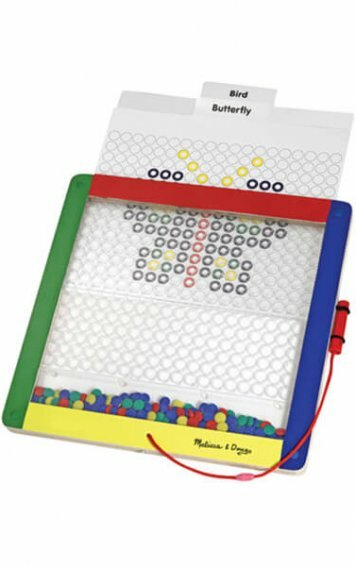 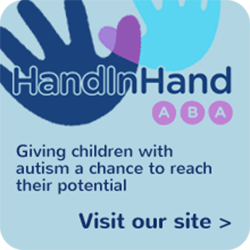 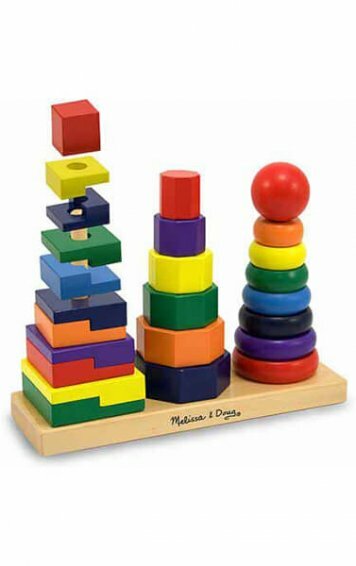 You can use the shapes to replicate the 12 geometric pictures included, or to create your own mosaic patterns and pictures directly onto the magnetic board. 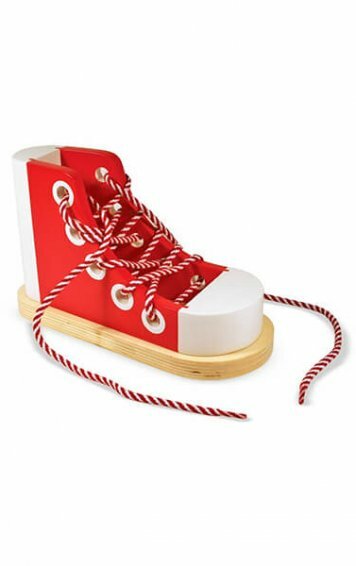 This set comes packaged in a convenient, snap-top, plastic carry case with sturdy handles. 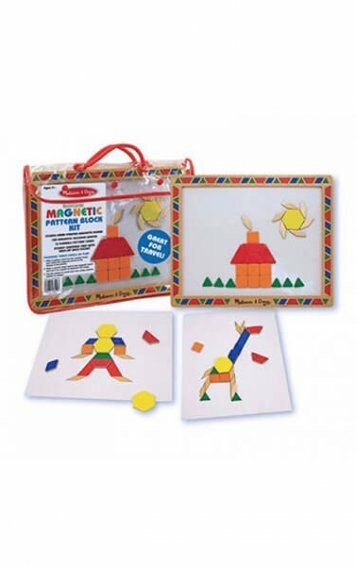 Magnetic Pattern Block Kit. 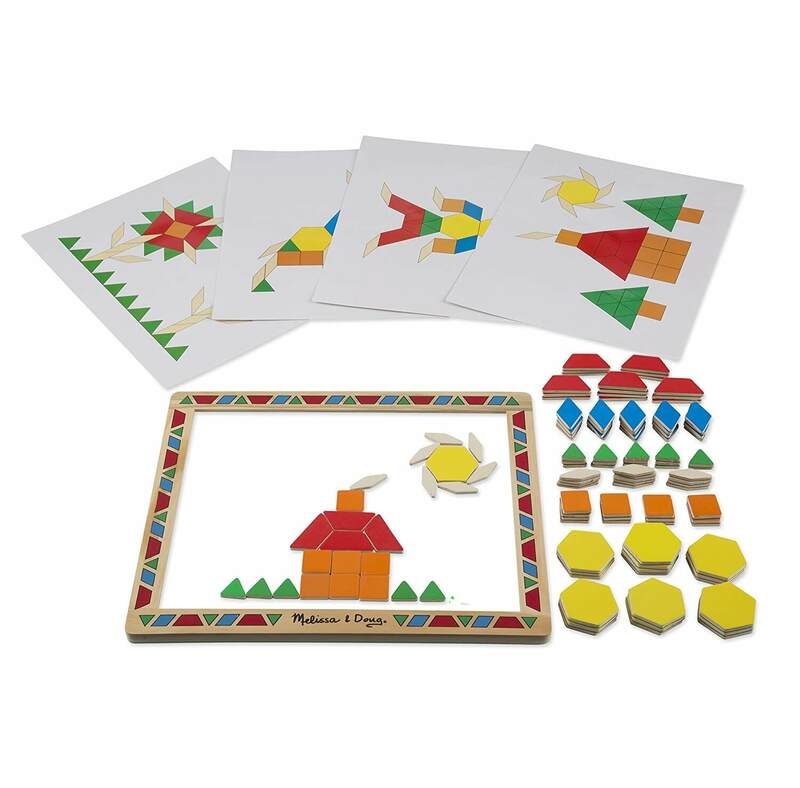 This wooden magnetic board includes 120 colorful geometric magnets. 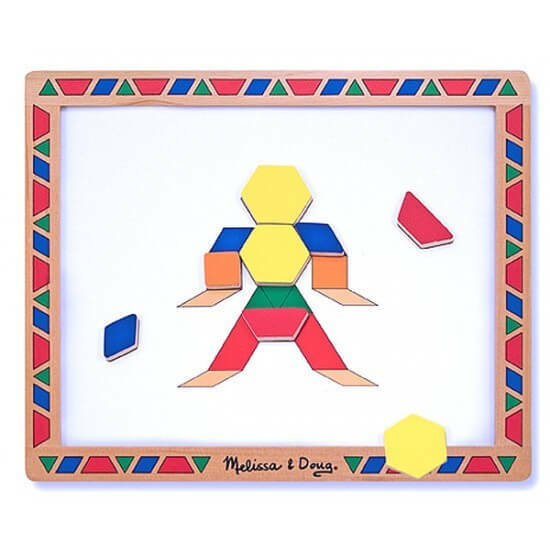 You can use the shapes to replicate the 12 geometric pictures included, or to create your own mosaic patterns and pictures directly onto the magnetic board. 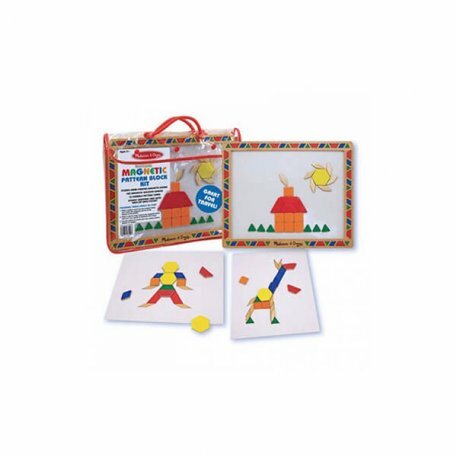 This set comes packaged in a convenient, snap-top, plastic carry case with sturdy handles.